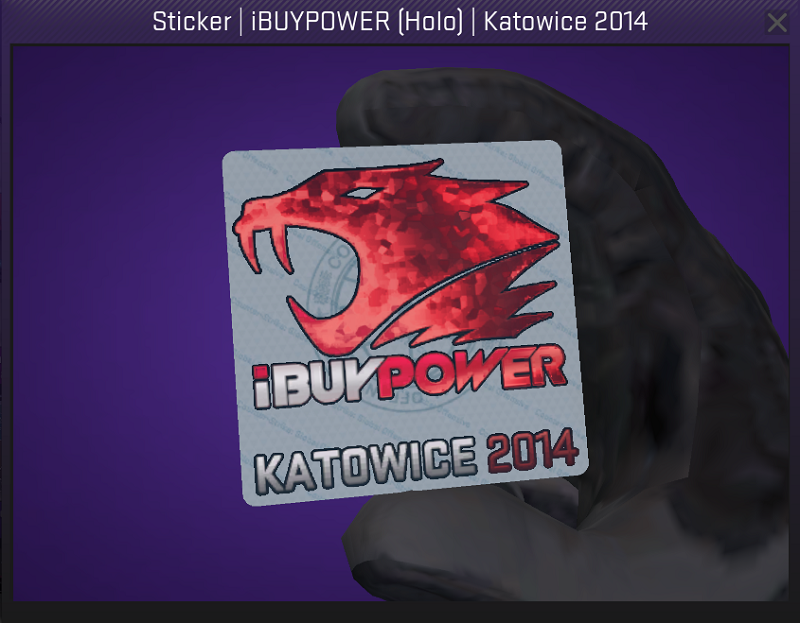 If you are not familiar with the standard prices for Counter Strike: Global Offensive (CSGO) skins, then you can start by choosing the Katowice sticker from iBuyPower. It is worth $400 and users would scrape it in order to make it look so cool. Others even rub it 100 times more to make it look more worn out. Click the next ARROW to see the next skin!